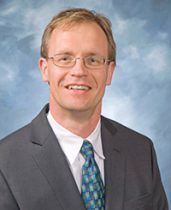 Karl E. Kador, Ph.D., a researcher at the UMKC Vision Research Center, has received a nearly $2-million grant from the National Eye Institute at the National Institutes of Health. The funding will support his work to develop a novel approach for treating patients suffering end-stage glaucoma. This most advanced phase of glaucoma is an extremely serious condition in which very little healthy retinal tissue remains. This results in a high level of visual damage and a much greater risk of blindness. Kador’s research focuses on injuries and diseases of the optic nerve that lead to the death of retinal ganglion cells, which connect the retina to the brain. He is using tissue engineering to develop methods of transplanting new cells to replace those dead cells. The aim is to restore vision to patients suffering end-stage glaucoma and other eye disorders. 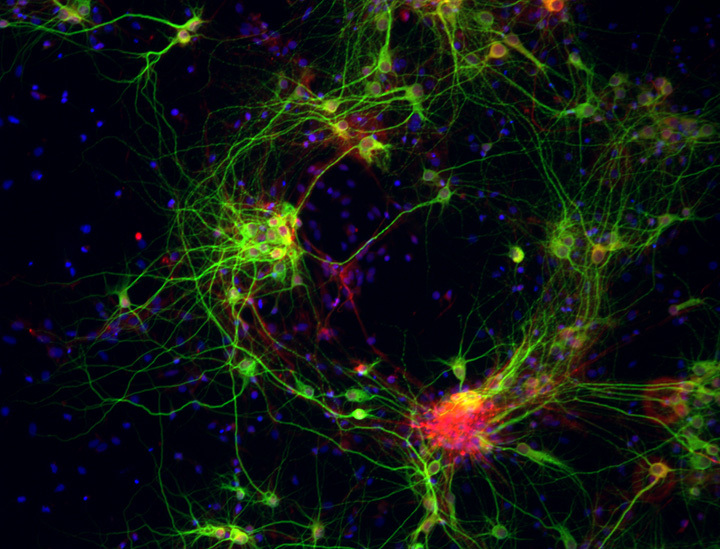 Kador’s NIH grant will be fully funded at $1,937,500 for a five-year period beginning May 1, 2018. An assistant professor of ophthalmology and biomedical sciences, Kador joined the School of Medicine and the Vision Research Center last March. Koulen said receiving this major NIH funding is an outstanding achievement in light of the difficult funding climate for researchers. He also noted that the grant comes less than a year after Kador joined the UMKC research faculty. Nelson Sabates, M.D., chair of the UMKC Department of Ophthalmology and founder of the Vision Research Center, said there is an urgent need for enhanced research such as Kador’s to battle the adverse effects of glaucoma and similar eye diseases. 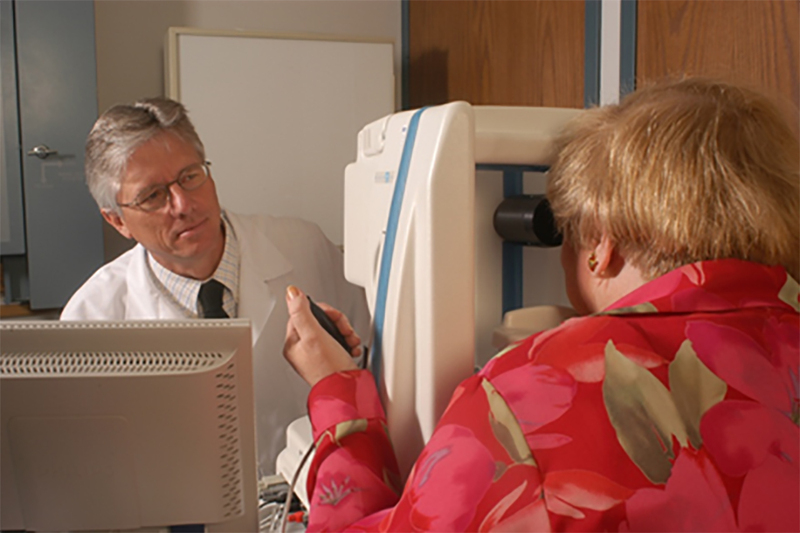 The program at the Vision Research Center also aligns with the mission of the UMKC Health Sciences District, a cooperative of 12 neighboring health care institutions on Hospital Hill. Formed in 2017, the partnership supports research, grants, community outreach and shared wellness for employees, faculty, students and surrounding neighborhoods. Patients can be tested for early-stage Alzheimer’s disease with a microperimeter, a machine already used regularly in eye exams. According to the Alzheimer’s Association, more than 5-million Americans live with Alzheimer’s disease, which is the sixth leading cause of death in the United States. 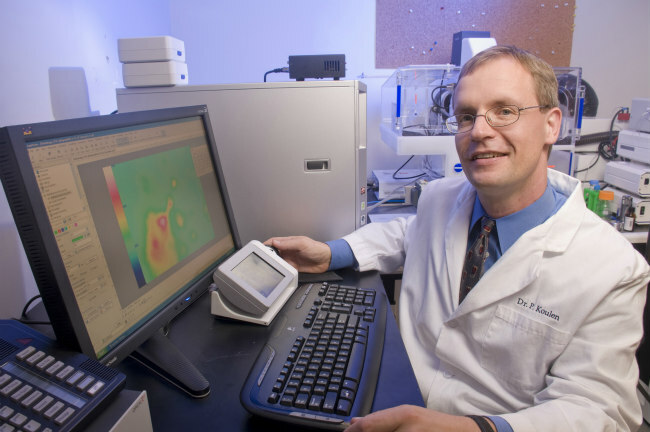 At UMKC School of Medicine, researcher Peter Koulen, Ph.D., has found an innovative way to diagnose the early stages of the disease – with an eye exam. 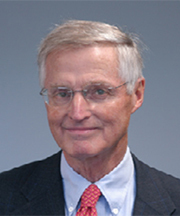 The test was developed at the School of Medicine’s Vision Research Center, where Koulen serves as director of basic research. It provides a non-invasive, fast-screening tool for early detection of Alzheimer’s and mild cognitive impairment, a precursor to Alzheimer’s. Koulen’s work received a patent in January and has been attracting attention since. With support from the university’s Office of Technology Commercialization, it is now drawing interest from local manufacturers and diagnostic companies. Koulen said the technology has received overtures from local investors interested in forming a startup company to license and further develop it, as well. “There are business people now on our doorstep,” he said. And it is a relatively simple test for patients. One looks into the machine and presses a button when they see a flash of light. A computer program progresses through a series of flashing lights in various locations and intensities to measure the person’s retinal function. Because it was developed through clinical studies with patients and subjects, the transition from discovery to use in clinics could be relatively short. Compare that to other research, like creating a cancer drug, which could take decades of development. “We’ve worked about half a decade on this,” Koulen said. The technology evolved through researching therapies for glaucoma, macular degeneration and diabetic retinopathy, major eye diseases affecting the retina. These have been the focus of much of Koulen’s work at UMKC since joining the Vision Research Center in 2009. The retina, a light-sensitive tissue, is part of the body’s central nervous system and is connected to the brain. Koulen and his team spent about seven years developing a still-growing database to define a baseline for healthy retina function. Using microperimetry, they were able to recognize subtle deviations from those baseline figures beyond normal aging. They linked those deviations to what they realized could be indicators of early-stage Alzheimer’s and mild cognitive impairment. “We were able to pick up that these patients very likely had the neurological disorder before the neurologist was able to diagnose the very earliest forms of the disease,” Koulen said. There is no single exam for diagnosing Alzheimer’s. The current method is an often cumbersome, time-consuming process of eliminating other potential causes of a neurological disorder. Results can be inconclusive until the disease has progressed to a more-advanced stage. By that point, treatment and patient care has become a primary concern. A more rapid and conclusive diagnosis is possible with the test Koulen has developed. It can easily be given in a clinic or other settings. That could make the technology enticing for investors. Researchers at the UMKC School of Medicine Vision Research Center have received nearly $1 million in funding to develop a novel drug that would protect the vision of glaucoma patients. The five-year, $970,325 project funded by the National Eye Institute at the National Institutes of Health will support efforts led by Peter Koulen, Ph.D., professor and Felix and Carmen Sabates Missouri Endowed Chair at the Vision Research Center. 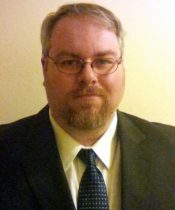 Koulen is also director of basic research at the Vision Research Center. Glaucoma is the second-leading cause of vision loss in the United States. Once patients are diagnosed with the disease it affects them for the rest of their lives because there is no known cure for the disease. Current therapies used to manage the disease often fail over time, and, therefore, there is a great clinical need for alternative methods that more effectively and safely treat glaucoma and prevent loss of vision. The new project addresses this urgent clinical need. Focusing on developing a new pharmacological intervention to control the degeneration of nerve cells in the retina caused by glaucoma could help many. More than 3 million Americans suffer from glaucoma. That number is expected to increase to more than 6 million by 2050. “The resulting medications will potentially be both preventative and therapeutic, while complimenting existing treatments, which lower high pressure in the eye,” Koulen said. UMKC researchers collaborating on the study are part of a large interdisciplinary consortium of scientists with related expertise in ophthalmology, medicinal chemistry, biopharmaceutics and proteomics. Preclinical testing of the new therapy, including drug transport and distribution studies, will determine its effectiveness in terminating or possibly preventing glaucoma-associated loss of nerve cells. The goal is to generate data to support the future clinical development and testing of the new drug and move the project to phase 1 or 2 clinical trials. Determining how and to what extent nerve cells in the retina and visual function are protected including associated biopharmaceutical and pharmacological parameters will indicate the potential of the new drug as an effective glaucoma therapy. The research is a collaboration with researchers at the University of North Texas Health Science Center under NEI grant #R01EY027005.